First on your list of stops should be the media giants Facebook and Twitter. Each of the sites boasts a half billion members with more joining all the time. They are two of the most-visited websites today. No marketing strategy would be complete without pages on Facebook and Twitter. The only surprising aspect about social media is how often companies fail to utilize its marketing capacity. Social media marketing is now the norm. It is very unlikely to find a business venture without a social presence online. For those yet to break into the online scene, social media networks are popular networking sites which allow you to interact with anyone in your social contact list, be it family, friends, customers, or co-workers. Initially launched to public skepticism, social media networks now account for the highest amount of traffic on the web. Millions of people access social media websites each day. 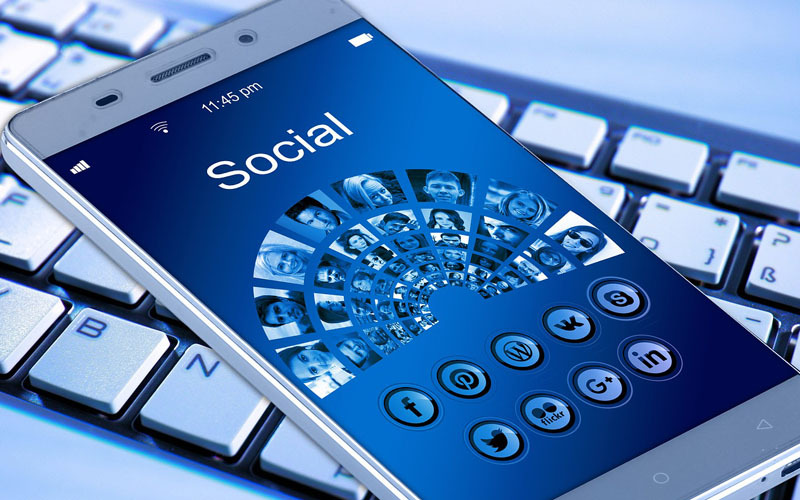 By creating an active presence on social media sites, a business can harness the potential of this heavy traffic and divert some toward its own sites. To take advantage of Facebook, you need to register a business page, which differs from any personal Facebook account you might have. The next step is to build up your fan following or “likes” on the business page. You can make use of Facebook advertising or reach out to other individuals on Facebook to accomplish this purpose. The more people you captivate, the more exposure your business gets. If you’re new to Facebook, take a look at the pages of your competition, so that you know what kinds of Facebook applications they’re using to elevate themselves. Twitter is another online wonder. Once you have an account, begin “tweeting” news and messages with links to your company’s website. Those following you on Twitter will be able to see your tweets as soon as you post them. When they comment on them or retweet you tweets, it creates a virtual tidal wave of publicity for you. Think of the business exposure you are being offered with a website boasting millions of users. Blogging is another popular online marketing strategy that can provide opportunities to advance your business interests. There are several ways to establish your blog. You can seek help from your web hosting service, or you can create a blog on your own. Make sure to choose a domain name that is memorable and searchable. Build a blog that accurately represents the views and goals of your business. It will be worthwhile to check out other blogs to understand how best to capitalize on this marketing opportunity. Be creative and do not hesitate to redesign your blog or revise your posts if necessary. You want your blog to get read as often as possible and by a significant number of users that could eventually turn into customers. Your blog should be of high quality to reach this objective. Quality posts will generate interested traffic and provide business volume. Blogs also play an important role in increasing business. In fact, businesses without blogs are almost akin to a traveling salesman who doesn’t leave his office. You can decide whether to incorporate a blog within your main website or to establish it as a separate entity. Develop a strong domain name and begin to build your blog and load it with content. You can set up your blog with the assistance of experts or, if you are familiar with page-building, you can handle it yourself. Fill the site with original content, or hire a writer to consistently add fresh and relevant content. Address any customer concerns, public relations issues, and interests your target audience may have in relation to your niche. As long as the blog provides meaningful and quality information, it will have the capacity to draw in crowds. Once you have a blog system in place, begin to build your reputation in your area of expertise. Many niches have social media sites of their own, known as forums. Locate a popular forum within your niche. Comment on forum posts with helpful suggestions. These forums will start to generate additional traffic to your website. Consider visiting related blogs as well. While this is a time-consuming means of making use of social media, it will draw in a few visitors, and perhaps some subscribers. No matter which direction you choose to go, authentically participate in the various discussions. Avoid self-promotion tricks as this will automatically turn off visitors. Self-promoting forum posts and blog coments will come across as sales gimmicks. Other commenters and the blog owner will be annoyed at best. Although the majority of people still use their personal computers to access social networking sites, the number of users that are joining in the conversations using their cellular phones is rising. Foursquare and Yelp are two popular social networking tools developed for mobiles. Yelp is essentially a city-wide directory to the best eats, shops, and similar venues, all featuring online discussions from locals. Foursquare tells people what their friends are doing and where they are. It is essentially a traveling Twitter. These apps are still in the early stages as far as marketing opportunities are concerned. You Tube and Flickr are two other popular social media sites. Through videos on You Tube you can establish a link to your site. You can use Flickr to post photographs that can drive users to your company’s website. Both are widely being used by businesses, and have yet to reach their full potential. Other social media platforms exist as well. LinkedIn, for instance, is an online social site which veers more towards building business relationships. Professional business people have made good use of this site. With LinkedIn as well, it is a great idea to secure the business name that you intend to use now or in the future. Monitor other companies’ LinkedIn pages to see how to harness its power for your own company. You can keep in touch fellow business people in your niche and work to build stronger business relationships. Social media can be used in many formats to fulfill the needs of your budding online business. 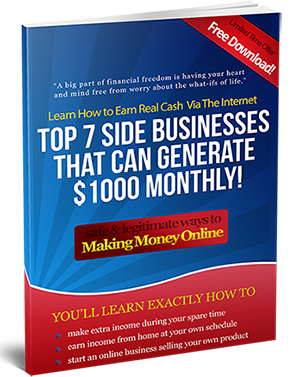 You don’t usually have to pay anything to join these sites, but you will have to put in some effort to set your marketing strategy into motion. With so little at risk and so much to gain, what is stopping you from maximizing your presence through social media marketing?